Com.Jyotsana Mokashi, Member, All India BSNL Working Women's Coordination Committee, passed away. 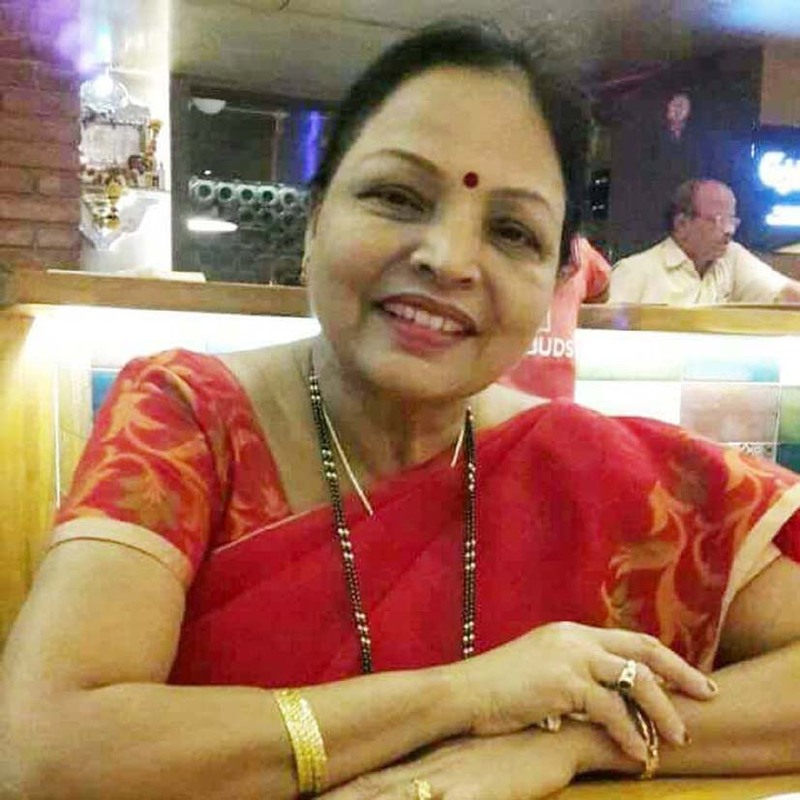 CHQ is extremely saddened to inform that Com.Jyotsana Mokashi, Member of the All India BSNL Working Women's Coordination Committee, as well as the Vice-president of BSNLEU District Union, CGM Office, Mumbai, passed away yesterday, due to heart attack. She passed away at Switzerland, while on tour in Europe. Com. Jyotsana Mokashi had been a dedicated comrade of the Union. CHQ pays homage to the departed comrade, and conveys it's condolences to her family, friends and comrades.